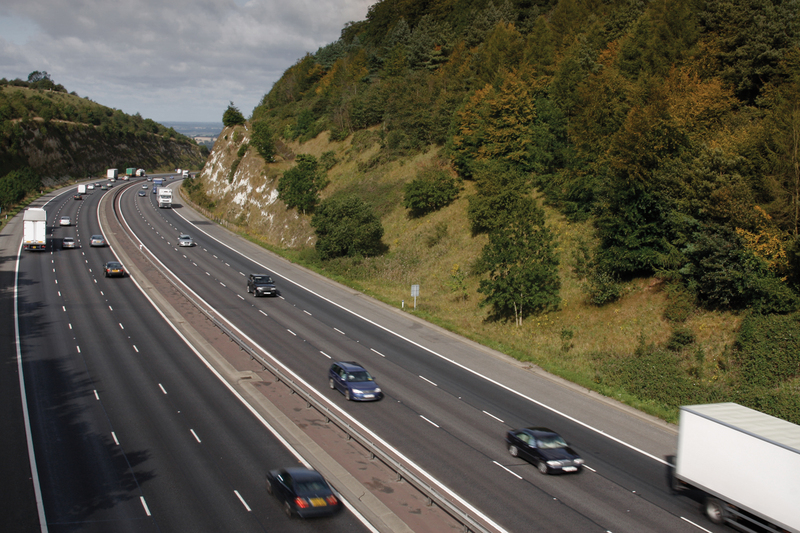 Good Garage Scheme Car Servicing in Great Britain : Government plans to increase motorway speed limit, Good Garage Scheme reads. Government plans to increase motorway speed limit, Good Garage Scheme reads. Transport Secretary Philip Hammond has announced the Government are intending to ‘increase productivity’ to stimulate economic recovery by raising the UK’s motorway speed limit to eighty miles per hour. Road safety charity Brake is opposed to the move for obvious reasons. With increased speed comes less reaction time and harsher impacts. Due to the high speeds of vehicles on motorways, when crashes do happen, they are more likely to involve fatalities than local roads. It could be argued that the existing speed limit is archaic and out of touch with modern motoring, with many safety features available now that were not present when the speed limit was set in 1965. The Association of British Drivers (ABD) has stated that in 1965, 70 mph represented more than 80% of the maximum speed of average cars but now it represents only 60%. Also, the speed limits in many European countries are set a lot higher than the UK’s. The top speed permitted in Ireland and on Spanish and Portuguese roads is 75 mph (120 kmh) whereas French and Italian roads have a limit of 81 mph (130 kmh) and some parts of Germany’s famous autobahn network are 'unrestricted' with no speed limit at all. There will always be opposition to changes to speed limits, whether they are reduced or increased. Drivers ultimately need to drive more responsibly according to the conditions they face.